If you are looking for a band that excels at putting on an excellent live show, entertaining the punters and keeping them up and on the dance floor, look no further. The band performs contemporary upbeat pop and rock chart hits, Plus classics from the 70s, 80s and 90s. 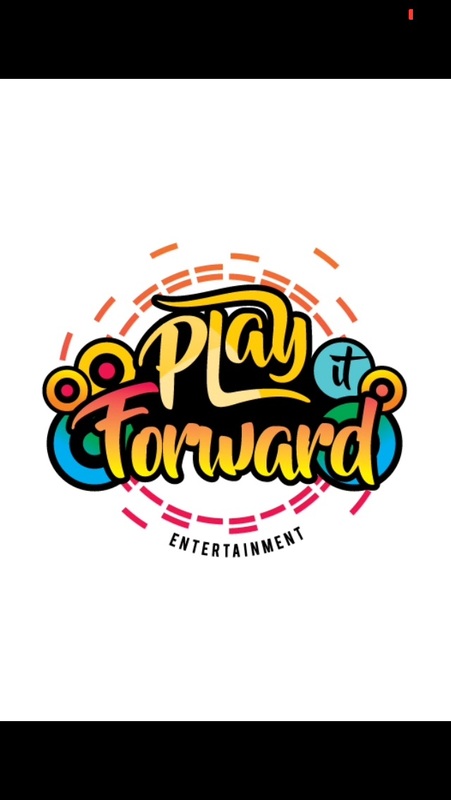 Play It Forward is one of the most fresh, exciting and high energy original/cover bands to hit the Australian live music scene! Comprising five members, including three members from the original chart topping pop group Fatty Boomba, Play It Forward are a highly talented, experienced and versatile line up of musicians. With over two decades of experience in the music industry, including thousands of live shows and performances in an array of venues from festivals, wineries, bars, clubs to live commercial TV, Play It Forward is the musical act to complete your event.